A huge sum of money was discovered in the apartment of a Nigerian student by the London Metropolitan police over the weekend. In the video that has since gone viral, the student could be heard making a call to someone to report the incident. 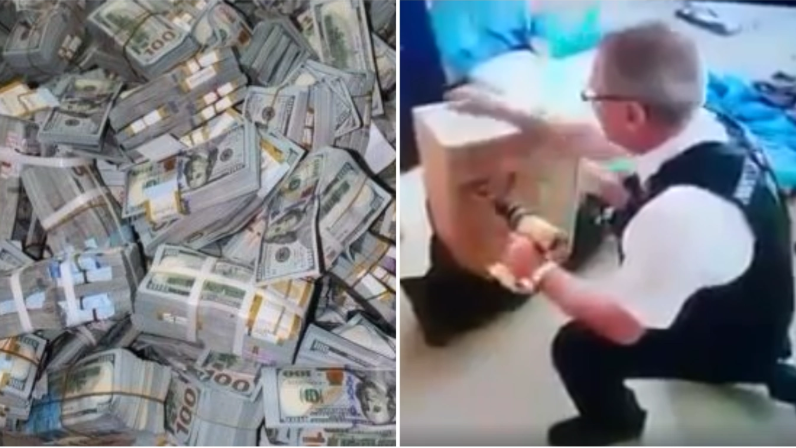 0 Response to "London Police Allegedly Discover $8.5m in a Nigerian Student’s Home (Video)"